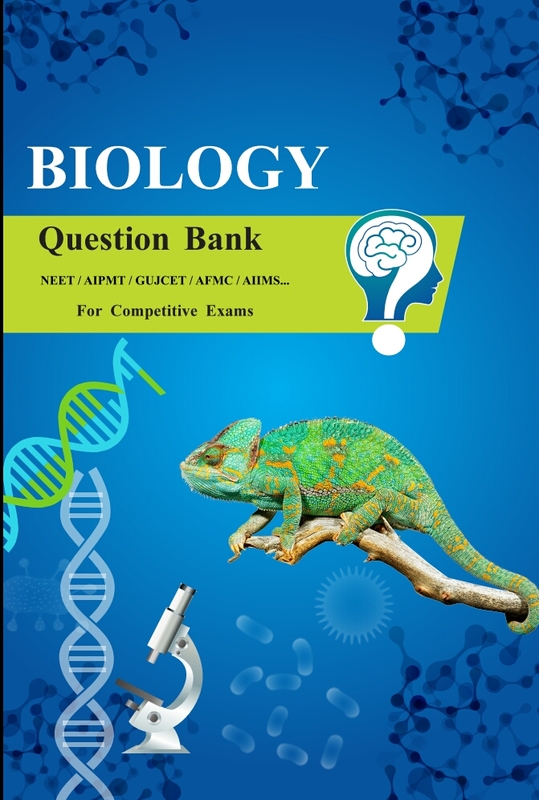 This book is a compilation of Multiple Choice Questions on Biology, which a student must study for any medical entrance examination - NEET, AIIMS or JIPMER. 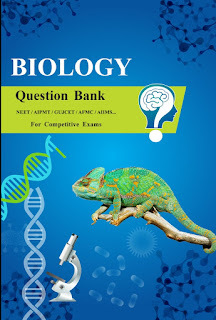 Though the name of this book is 25000 Questions, altogether 30000+ questions have been compiled. 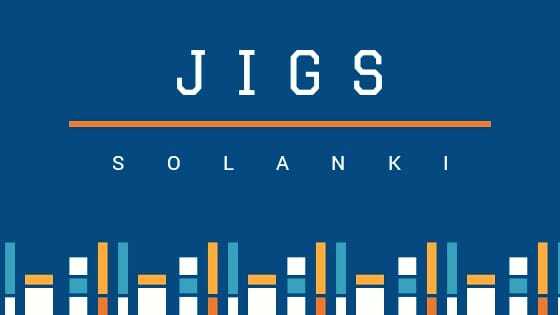 22 to 37 (Covering full syllabus of Class XII.